Tonight, starting at 21:30, Sint-Truiden vs Genk will play, a match that opens the stage in Belgium, to be staged at Stayen stadium. Sint-Truiden is a decent team, who did not promise much in the beginning of the season, but he did well so far, being the sixth in the standings, the last one to play. The hosts of this defeat have lost only four times in the 21 stages so far, never on their own. Marc Brys’s band raised 33 points, following eight victories and nine draws. In the last match, Sint-Truiden drew with Oostende, score 1-1, thus linking the fifth meek without victory, reaching 32 goals scored and 24 received. 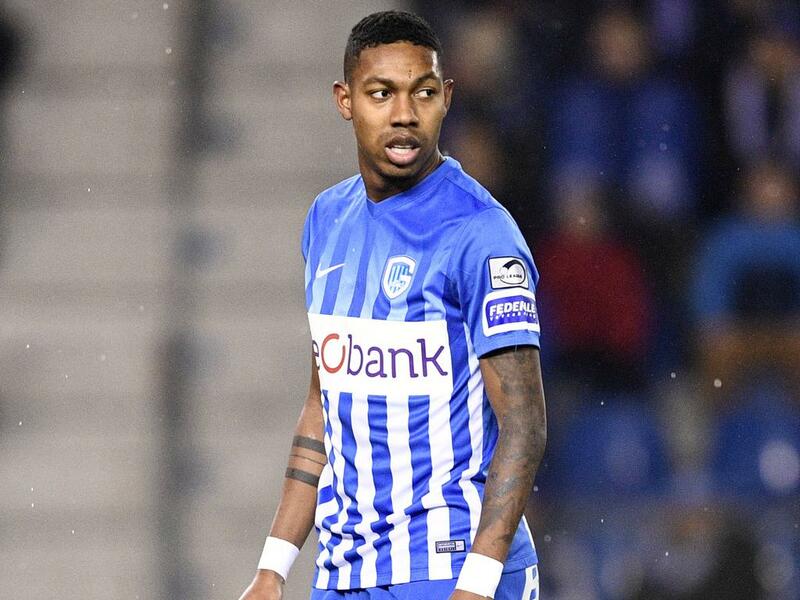 Genk is currently Belgium’s best team, who is doing well in both the domestic championship and the Europa League, where he has reached the sixteenth stage, and will play with Slavia Prague. “White-blue” dominates the Jupiler League standings, being the first seven points away from the second place, played by Club Brugge, the champion of the previous season. Philippe Clement’s band has garnered 48 points so far, in 21 stages losing one time, managing not less than 14 wins and six draws. Genk has the best golaverage in the Belgian championship with 49 goals scored and only 19 received. Genk is a fantastic team that is doing great in the current season, so in this fight we have great expectations from it, so we are counting on the fact that it will get all the points in the game, although it will not have an easy task, keeping in mind that he is moving on a field that the hosts are without defeat.